Does Your Freelance Copywriter Need a Big One? Let’s face it – a big one makes it easier for everyone involved. It can provide a handy shortcut for decision makers on whether they want to start a relationship or not. If you know that other people are satisfied, you can be more confident than ever that your freelance copywriter will satisfy you too. But a big brand just isn’t the be all and end all. Size isn’t everything. So why are so many copywriters eager to pull out their brands and measure them side by side? Guru Nanak earned his title. This guy was a radical, from the age of 11. He stared into the face of Hindu and Islamic thought and decided it wasn’t right. In one the most famous stories of Guru Nanak, he announced that people should be judged by what they do, not the threads that they wear. This was the foundation of the Sikh religion. A radical free-thinker that defined an entire religion. That’s a guru. 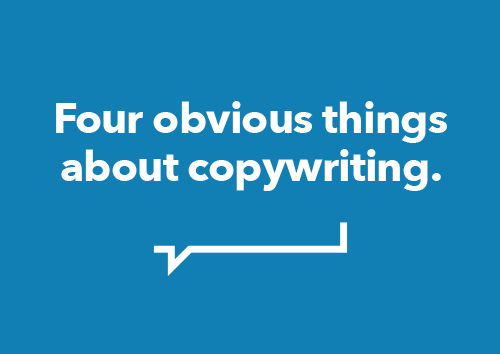 Does it really apply to your copywriter?